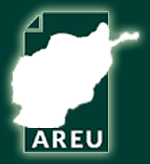 Being an MP in Afghanistan is an expensive undertaking. The costs of a successful election campaign can easily reach hundreds of thousands of dollars, to which are added the day-to-day expenses costs of security, staffing, and responding to the demands of constituents. 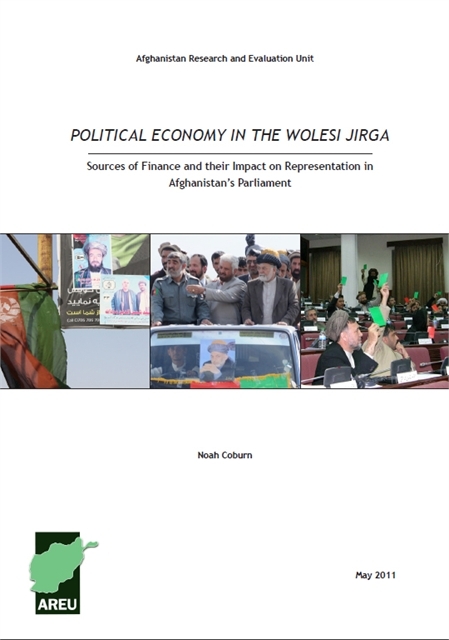 This brief explores the economic dynamics of the Wolesi Jirga, examining what kind of costs MPs incur as well as their strategies for meeting them. It argues that funding from local communities—which can reinforce MPs’ sense of responsibility toward their constituents—is increasingly being eclipsed by more substantial external sources of income. These can include business connections, patronage ties to powerful figures and even funding from foreign governments. In bypassing the ties between MPs and constituents, these non-local avenues of enrichment threaten to distort political priorities in the Wolesi Jirga in a way that further undermines its role as a representative body.